A “Colour Your Day” movement designed to lift New Zealanders’ spirits after the Christchurch mosque killings has taken off, with schools and businesses joining up around the country. The initiative, started by Christchurch youth worker Jay Geldard, encourages people to wear something colourful this Friday to mark one week since 50 worshippers were killed in the two mosque attacks. 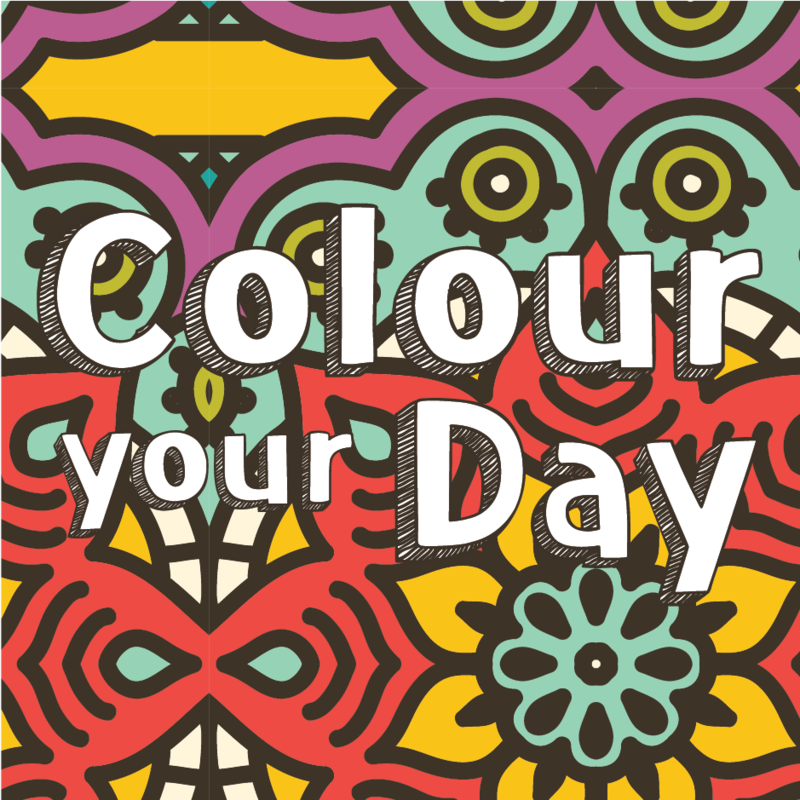 “Colour Your Day has come from asking how do 4.8 million people respond to an event like this? You get a sense that there’s this desire, and it’s like people who have been quite down don’t know how to respond,” Geldard said. The initiative has been endorsed by the Christchurch City Council and will raise money for a fund for families affected by the attacks set up by Mayor Lianne Dalziel, Our People Our City. Organisers are also asking people to pause at 1.40pm, when the shooting started last Friday, and think of the victims and their loved ones. Geldard said he consulted the Muslim community and their advice is that it would be inappropriate to wear red, but any other colour would be okay. Although Geldard coordinates a national network of youth workers in schools and churches, 24-7 Youth Work, he said the initiative was for all New Zealanders. “It’s not just for young people, it’s for all of us,” he said. He has emailed all NZ schools and promoted the idea generally through social media. “We have been in communication with the schools in Christchurch, and the feedback from them is that things are still too raw, but the feedback from other schools around New Zealand is, ‘Thank you, we want to do something,'” he said. He said the movement had “gone a lot bigger than any of us had imagined”. “It’s just gone crazy,” he said.